In 1980, a woman three months pregnant leaves her homeland of Cuba and lands in the United States. Here Cheno Lyfe, born Rameses Echevarria, entered the world by way of Brooklyn. Shortly thereafter, his mother moved to Miami. At the time, Cheno’s family was heavily involved in drugs and moved around quite a bit. Dallas became home for a few years until his mother decided to call it quits on the drug game and settle permanently in Miami. A product of his drug infested environment, Cheno joined his first gang at the age of eight. He was arrested multiple times and, as the years passed, he got kicked out of several schools and had more run-ins with the law. 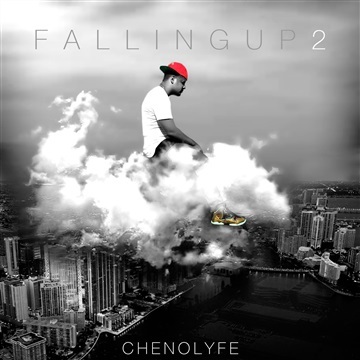 By the age of 16, Cheno had landed in jail a total of 9 times. He went from experimenting with drugs to using regularly. 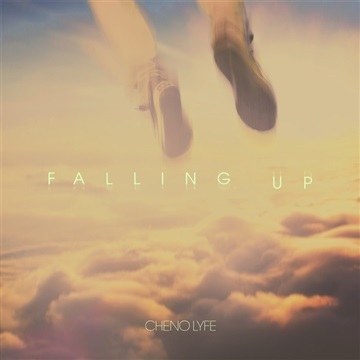 On July 23, 2013, Cheno released his sophomore album Lunar, which peaked at #48 on the Billboard Gospel charts. Cheno currently serves as a Pastor on staff at Trinity Church in Miami. He is close to graduating from School of Urban Missions Bible College and Theological Seminary with a Bachelors in Biblical / Pastoral Studies. Cheno is married to Lydia Echevarria and is father to Jadel, Rameses Jr., and Levi.